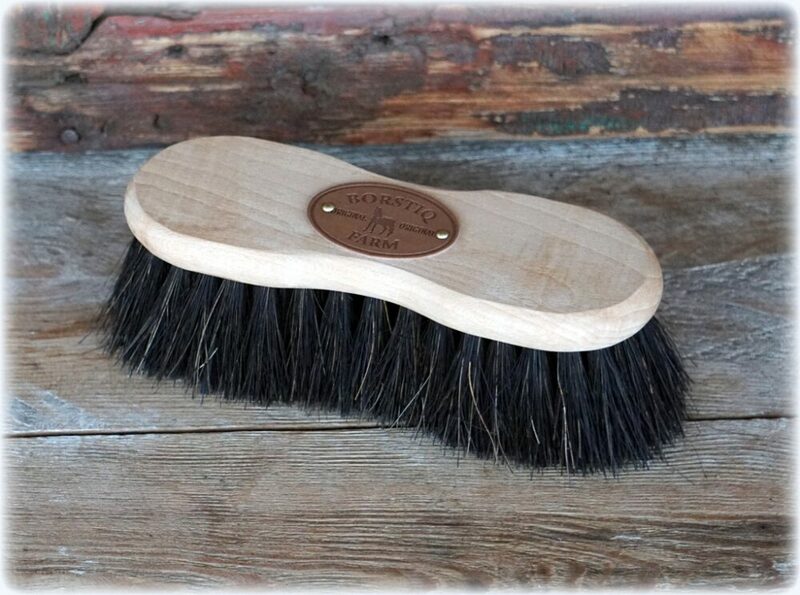 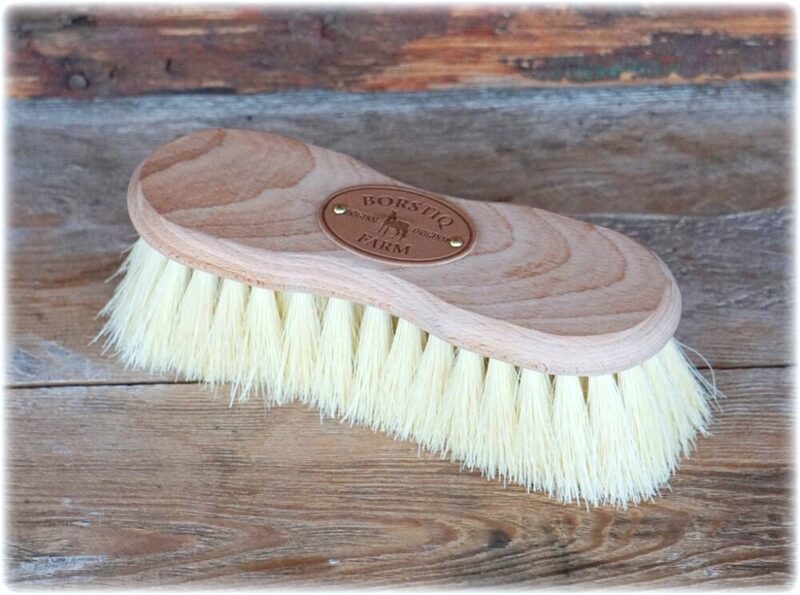 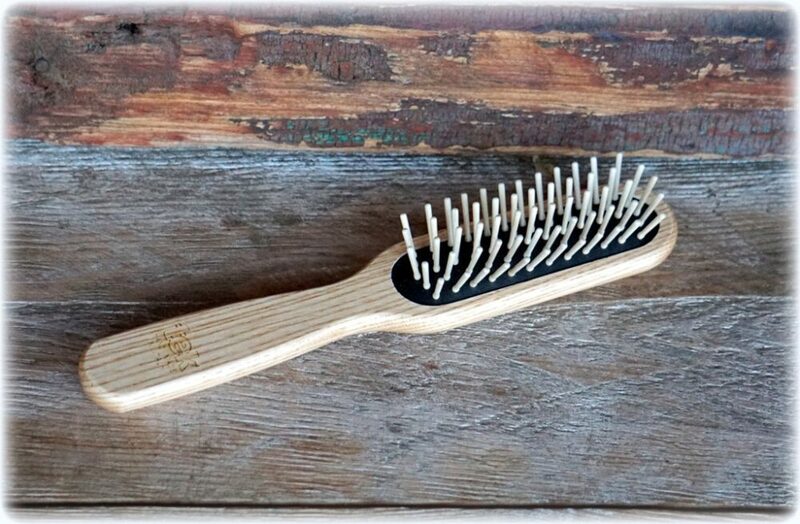 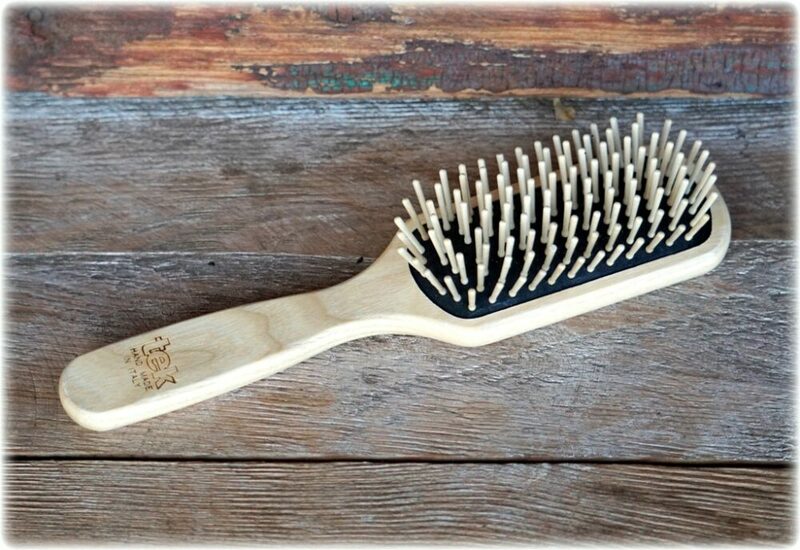 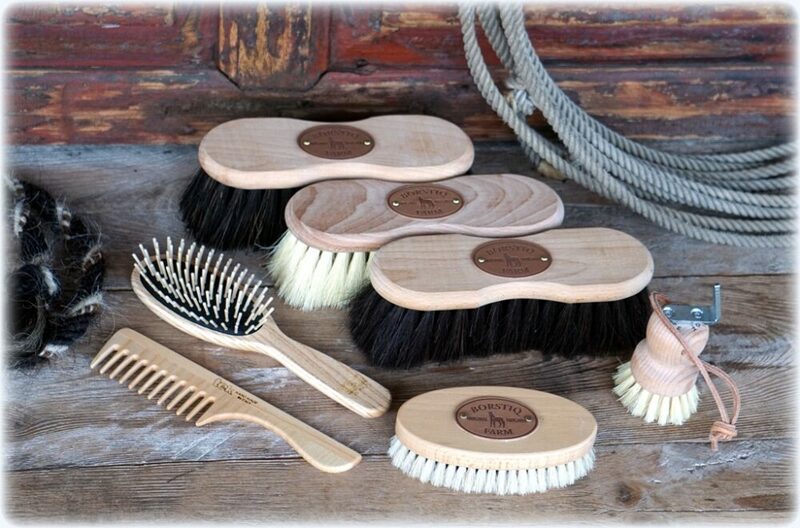 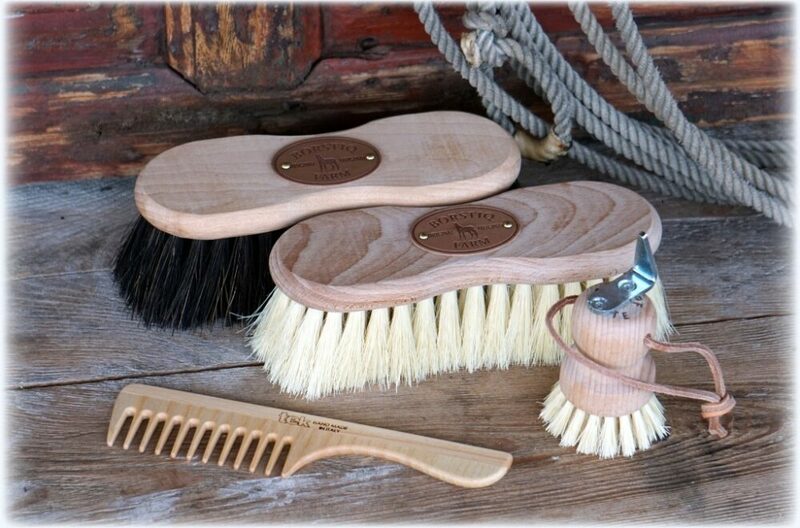 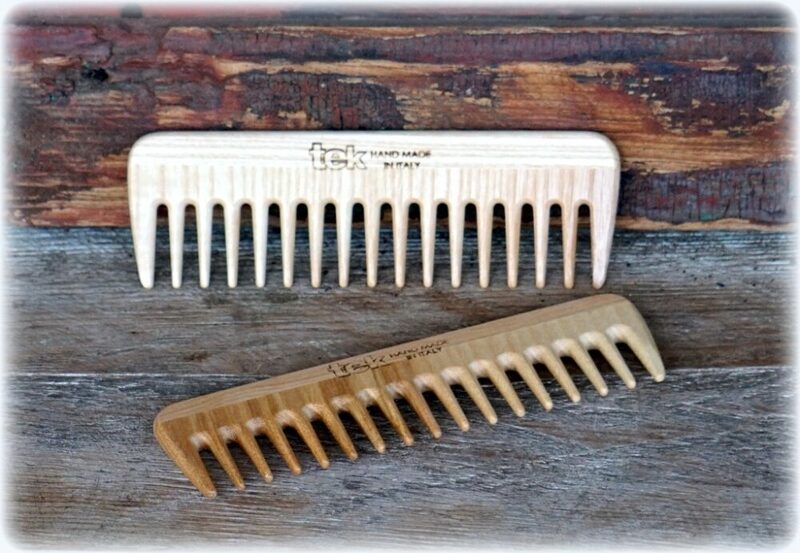 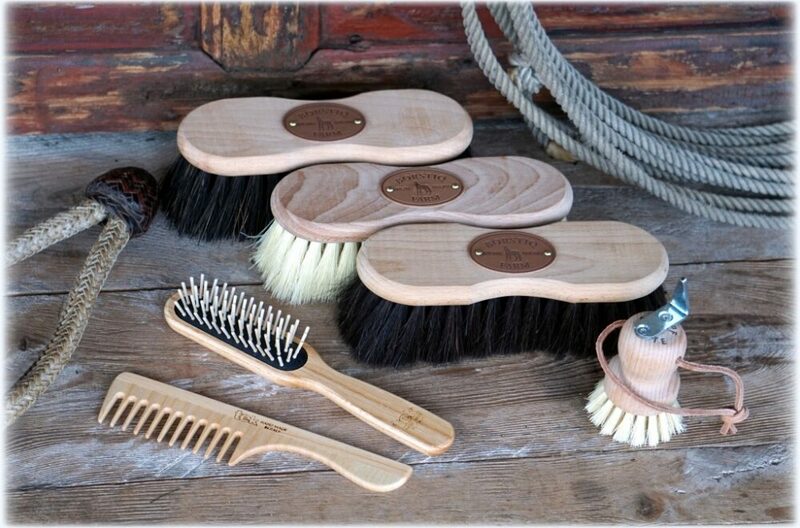 Borstiq grooming brushes made in Sweden and Tek & Widu Combs and brushes made in Italy. 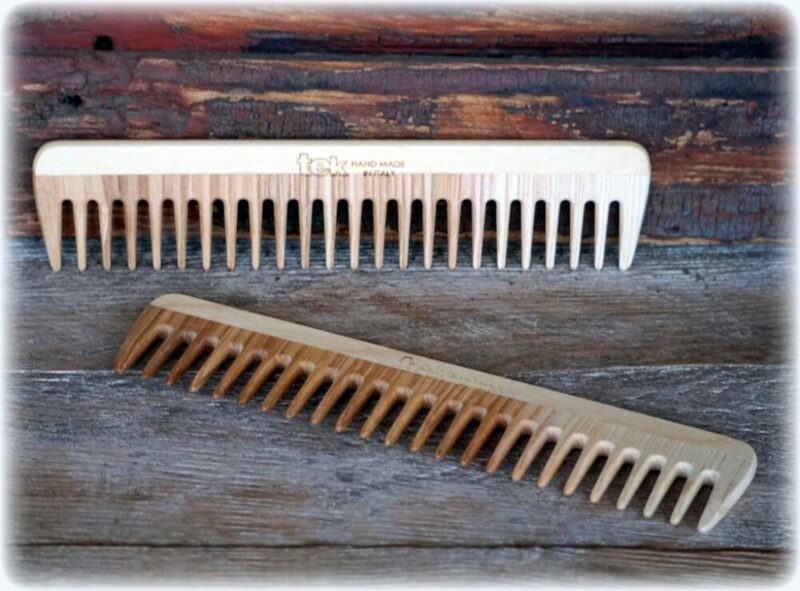 Both hand crafted by Artisans in old world style. 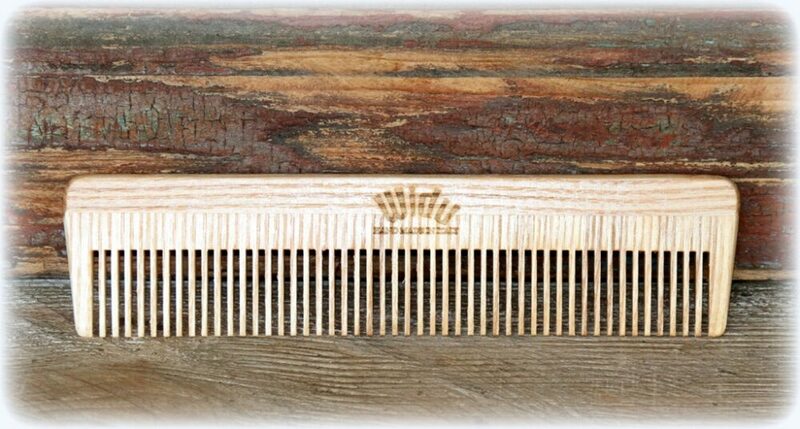 Quality and craftmanship is evident when you have one in your hand.